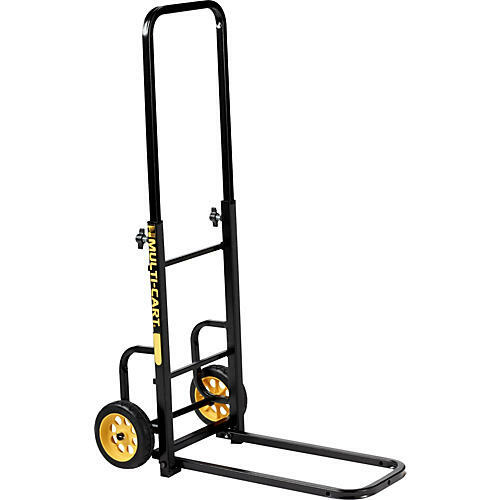 A compact cart when folded that expands to carry even the bulkiest cabs and cases. The Rock N Roller Multi-Cart MHT features a long 18" nose to ergonomically transport bulky equipment but folds to a small size. The whole design is made to make life easier for the gigging musician with features and dimensions that shout practicality and efficiency. Start rolling your gear and save your back for more fun activites. Order today.